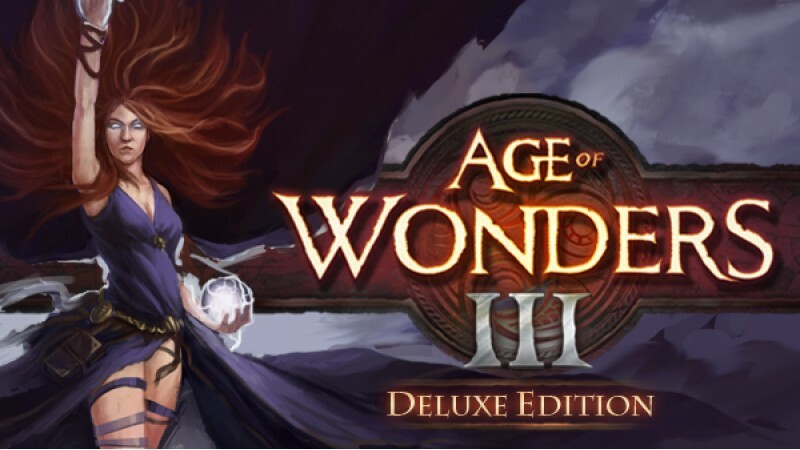 ОписаниеAge of Wonders III is the long anticipated sequel to the award-winning strategy series. 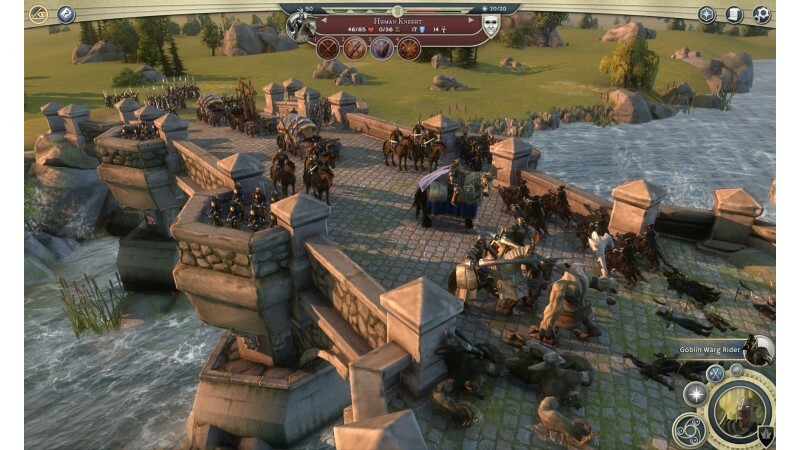 Delivering a unique mix of Empire Building, Role Playing and Warfare, Age of Wonders III offers the ultimate in turn-based fantasy strategy for veterans of the series and new players alike! - Rule as one of 6 RPG style leader classes: Sorcerer, Theocrat, Rogue, Warlord, Archdruid, or the tech-focused Dreadnought. - Research powerful skills unique to your class to develop your empire and arsenal. - Choose your allies from among the six main races - Humans, High Elves, Dwarves, Orcs, Goblins and Draconians - and fantastical monster dwellings. - Explore a rich fantasy world that is more detailed and alive than ever with over 50 location types to raid for treasure. 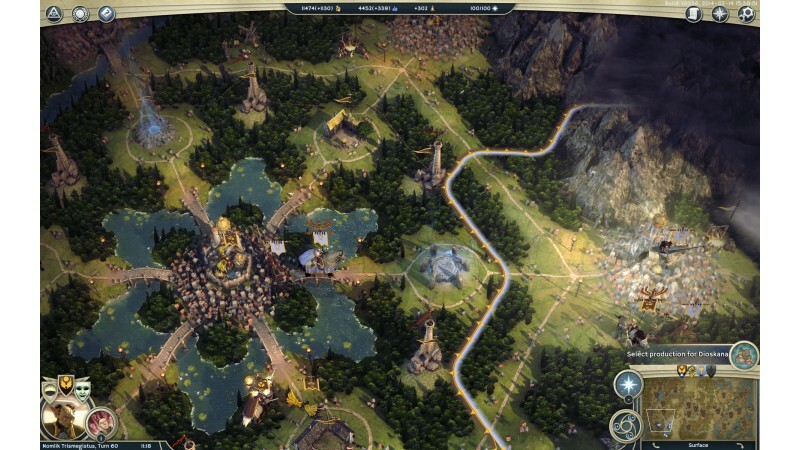 - Expand your domain by building new settlements, forge pacts with monstrous allies and capture valuable resources. - Wield earth shattering magic and terra-form the lands for your needs. - Recruit legendary heroes, equip them with magical weapons, and let them lead your armies into battle. 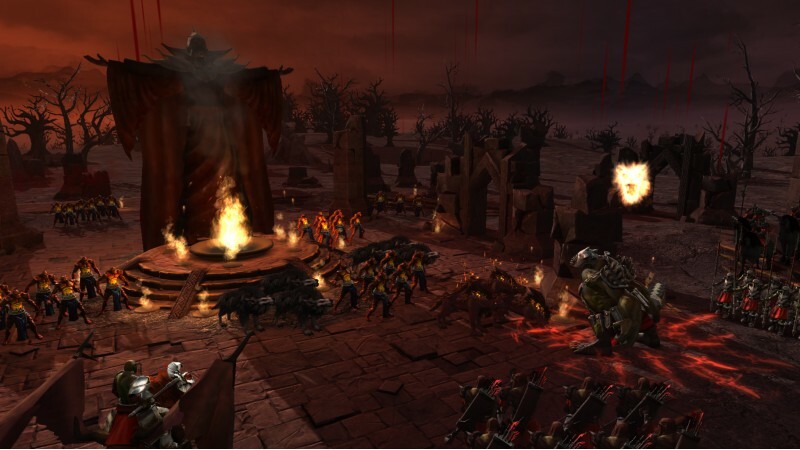 - Crush your enemies using the detailed 3D turn-based Tactical Combat System. - Become a master tactician. Crush city defenses. Learn to use flanking and master your army’s hundreds of abilities. - Immerse yourself in a rich single player story campaign, playable from two sides of an epic conflict. - Create endless scenarios using the random map generator. - Compete in multiplayer wars with up to 8 players online. 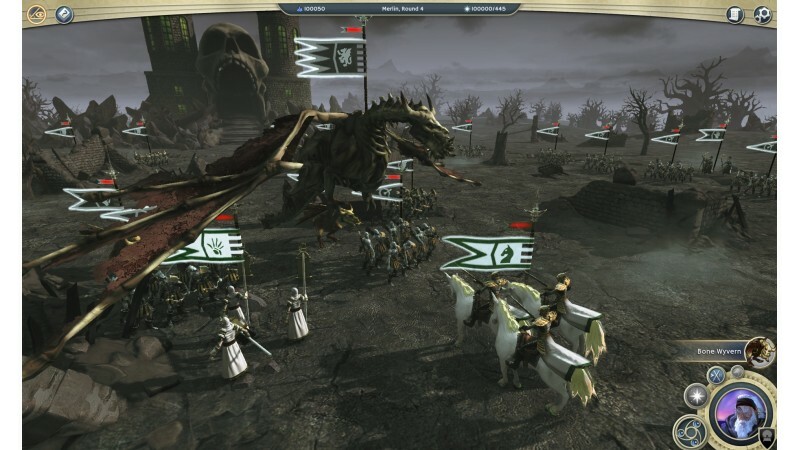 Random maps and stand-alone scenarios can be played using player alliances versus computer opponents. 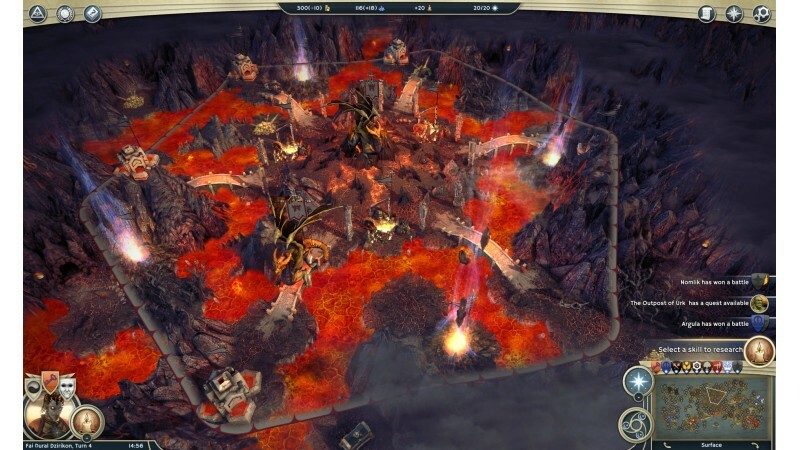 Random maps and stand-alone scenarios can be played using “Hot Seat” mode on the same computer using player alliances versus computer opponents. Место на жестком диске 10 GB available space Additional Другое: Requires a 1024x768 screen resolution. Requires an open IPv4 connection for online multiplayer. A Triumph Account is required to use the game's online services. The game's single player and Hot Seat modes are fully playable using the guest account. Please note that the Editor is Windows only. Not running SteamОС or Ubuntu 14.10 with proprietary drivers? That doesn't mean your machine won't run the game, it just means we haven't seen it run on those distributions in the office. Visit the various AoW3 forums to learn more and share your experiences. Please post feedback on how the game runs on your system to help your fellow gamer and to help us improve our Linux build.